Early Memorial Day sales news! 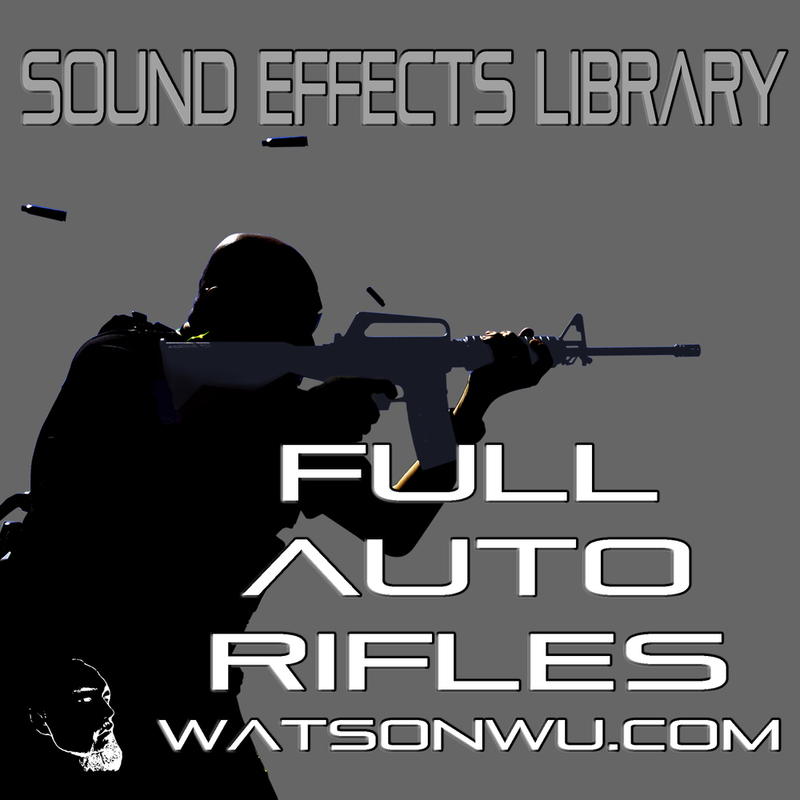 The complete FullAuto sound effects library (parts 1 & 2) is now On Sale! The 450 stereo wave files (24/96) were rendered from a 10 channel field recording session of four full automatic rifles. Each are of different calibers with mics positioned to capture sounds of close, medium, far, and incoming perspectives. Shooting modes are Single shots, Burst shots, and Magdump shots. Gun foley sounds are also included. Go to THE STORE to listen to the audio demo, watch the session video, and purchase a copy TODAY!